Texas lawmakers introduced comprehensive medical marijuana legislation Friday that would allow patients suffering from serious conditions - including cancer and seizure disorders - to access the plant with a doctor's prescription. Rep. Marisa Márquez, D-El Paso, introduced House Bill 3785, and Sen. José Menéndez, D-San Antonio, introduced a companion bill in the Senate to remove barriers between patients and treatment, according to Texans for Responsible Marijuana Policy. “By continuing to deny access to patients, we limit the rights of families to seek the best possible treatment for conditions that do not respond to other drugs or therapies," Rep. Márquez said in a news release. "We should create paths, and not obstacles, in allowing doctors to recommend medicine that has been shown to work." The House and Senate bills differ from previous proposals that would allow access to cannabidiol (CBD) oils with little or no THC, the chemical that gives users their high. 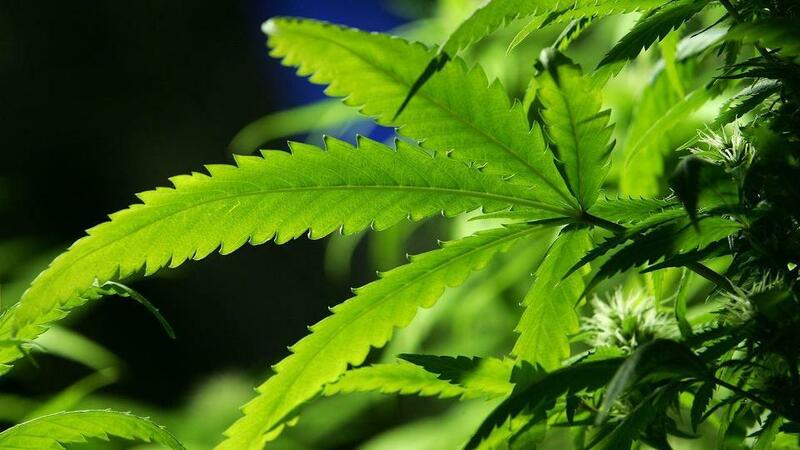 “Obviously this is a conservative state, so some are concerned about coming forward on something that’s not traditionally a conservative issue,” Heather Fazio, the Texas political director for the Marijuana Policy Project, said in an interview with Yahoo News. Still, she says, fiscal conservatives interested in small government and liberal activists passionate about social justice are finding common ground in marijuana legalization. Some Texans have already moved to states where medical marijuana is legal. Dean Bortell, for instance, relocated his family to Colorado so his 9-year-old daughter Alexis would have access to medical marijuana to treat her epilepsy. Bortell says it is important for doctors and families — not politicians - to make dosage decisions. There has been a serious sea change regarding cannabis in the United States in recent years. Now, for the first time, a majority of Americans support legalizing the soft drug. A University of Texas/Texas Tribune poll, released in February 2014, says that three out of four Texans, or 77 percent, think seriously ill people should be able to access the drug for treatment. Twenty-three states and the District of Columbia have already passed laws allowing medical marijuana.